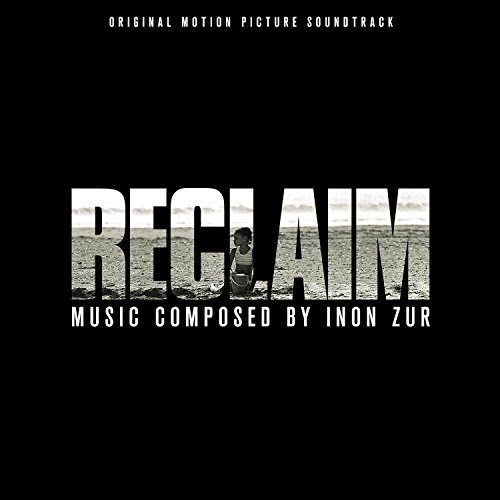 Music composed by Inon Zur. After their newly adopted daughter goes missing in a small town, Steven (Ryan Phillippe) and Shannon (Rachelle Lefevre) will stop at nothing to uncover the truth behind her disappearance and the dangerous secret behind the adoption agency they trusted. Risking their own lives, they will discover just what being a parent means and how far they will go to get their child back. The movie soundtrack of Reclaim will be released on October 14, 2014.